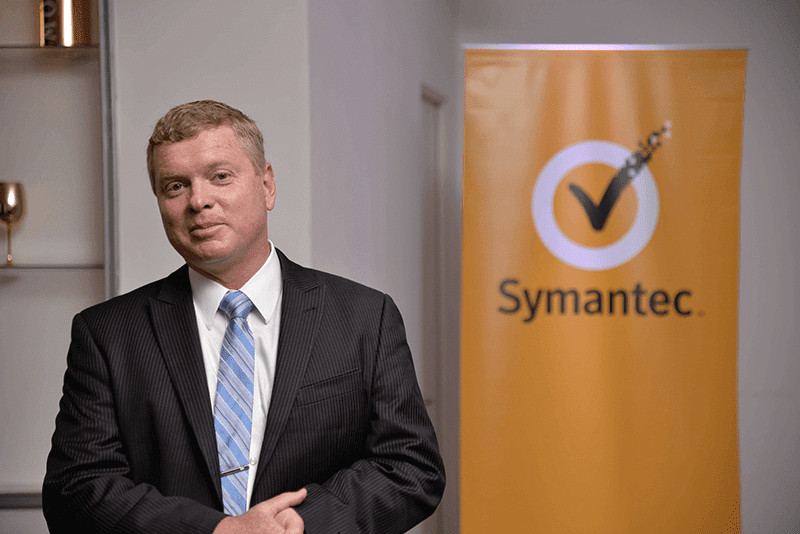 Symantec, one of the leaders in cyber security in the world has revealed the latest Internet Security Threat Report (ISTR) Volume 22, last year of 2016. Data showed that there's an alarming increase in targeted attacks aim toward politically motivated sabotage and subversion. It includes multi-million dollar virtual bank heists and overt attempts to disrupt the U.S. electoral process by state-sponsored groups. The report provided a comprehensive view of the threat landscape which includes insights into global security treat, trends, and motivation of attackers. Subversion and Sabotage Attacks Emerge at the Forefront - Cyber criminals are executing politically devastating attacks in a move to undermine a new class of targets. Cyber attacks against the U.S. Democratic Party and the subsequent leak of stolen information reflect a trend toward criminals employing highly-publicized, overt campaigns designed to destabilize and disrupt targeted organizations and countries. While cyber attacks involving sabotage have traditionally been quite rare, the perceived success of several campaigns - including the U.S. election and Shamoon - point to a growing trend to criminals attempting to influence politics and sow discord in other countries. Nation States Chase the Big Scores - A new breed of attackers revealed major financial ambitions, which may be an exercise to help fund other covert and subversive activities. Today, the largest heists are carried out virtually, with billions of dollars stolen by cyber criminals. While some of these attacks are the work of organized criminal gangs, for the first time nation states appear to be involved as well. Symantec uncovered evidence linking North Korea to attacks on banks in Bangladesh, Vietnam, Ecuador and Poland. Attackers Weaponize Commonly Used Software; Email Becomes the Weapon of Choice - Last year, Symantec saw cyber criminals use PowerShell, a common scripting language installed on PCs, and Microsoft Office files as weapons. While system administrators may use these common IT tools for daily management tasks, cyber criminals increasingly used this combination for their campaigns as it leaves a lighter footprint and offers the ability to hide in plain sight. Due to the widespread use of PowerShell by attackers, 95 percent of PowerShell files seen by Symantec in the wild were malicious. Caving in to Digital Extortion: Americans Most Likely to Pay Ransom Demand - Ransomware continued to escalate as a global problem and a lucrative business for criminals. Symantec identified over 100 new malware families released into the wild, more than triple the amount seen previously, and a 36 percent increase in ransomware attacks worldwide. Cracks in the Cloud: The Next Frontier for Cyber Crime is Upon U - A growing reliance on cloud services has left organizations open to attacks. Tens of thousands of cloud databases from a single provider were hijacked and held for ransom in 2016 after users left outdated databases open on the internet without authentication turned on. For more info, visit www.symantec.com now.